Verdance Landscape Design: Connecting your landscape, architecture, and life. 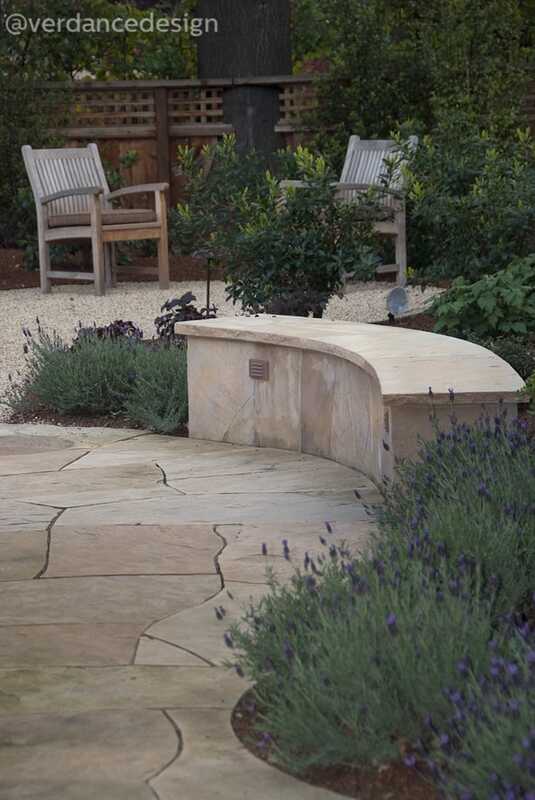 Verdance Landscape Design creates landscapes that inspire life — from beautifully appointed outdoor rooms for dining and entertaining to exquisite gardens that provide habitat for birds, bees and butterflies. 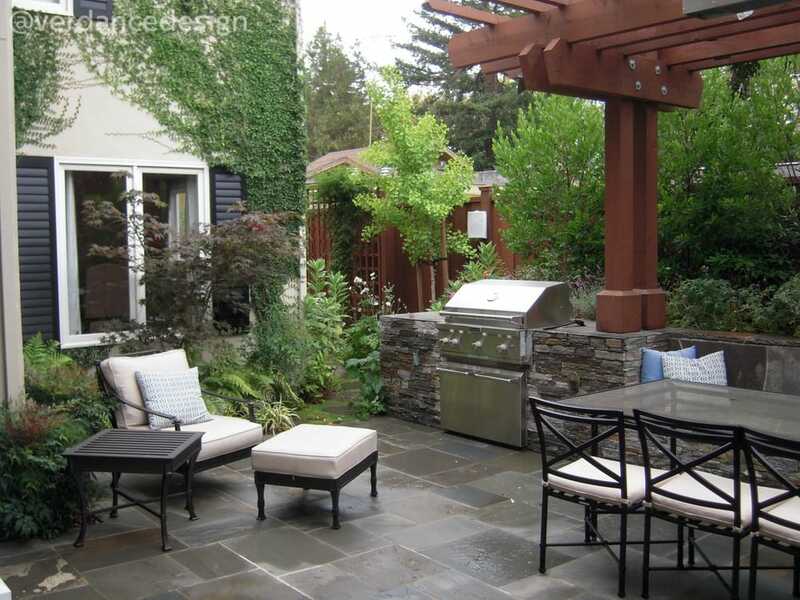 Located in downtown Palo Alto, we distinguish fine homes and estates throughout Silicon Valley.